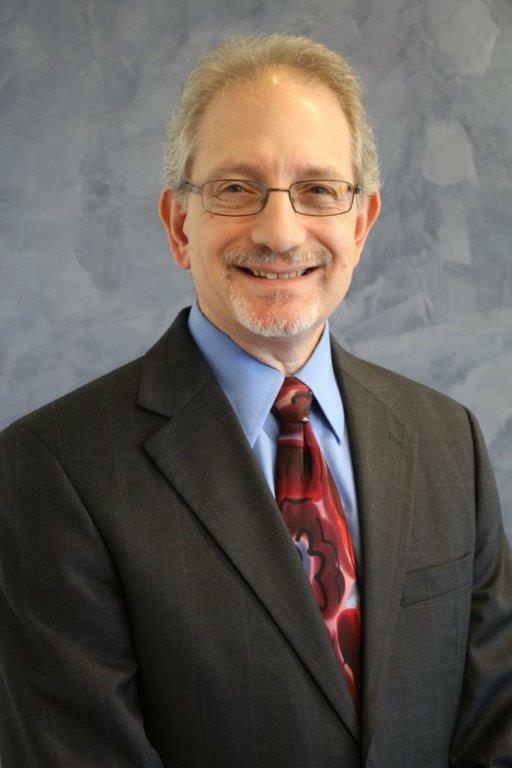 Howard has over 30 years experience and has cultivated particular expertise in individual and business income taxes, tax aspects of real estate investment, gift and estate taxes and tax exempt organizations. Visit our online library and download any of our useful Ebooks, guides, and newsletters. Delivered free right to your inbox! Our team of credentialed CPAs and advisors know that every major financial decision a client makes, personally or in business, will likely have income tax implications. We work closely with clients to advise and prepare an individual and strategic tax plan that will help to mitigate risk, reduce tax obligations, and improve the bottom line. Additionally, our value-added services, year-round communication, and one-on-one consultations keep clients proactive and aware of the many ways in which tax changes may affect their future tax planning – a vital component to ensuring a sound financial foundation. For more information, contact Howard J. Kass, CPA, CGMA, AEP, Partner, at hkass@zinnerco.com or 216.831.0733. 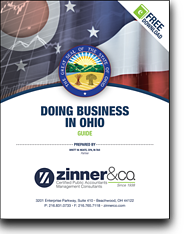 The Latest News from Zinner & Co.